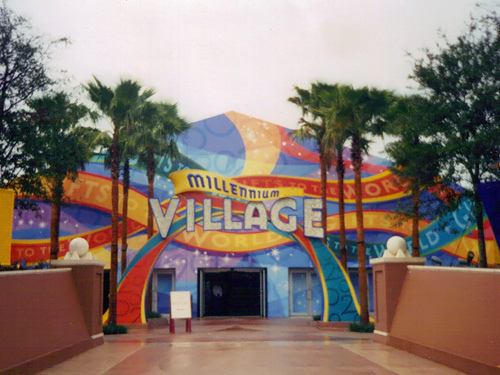 The Millennium Village was located in Epcot and was the centerpiece of Disney's Millennium Celebration. The 60,000-square-foot pavilion opened up its doors to the public on October 1, 1999 and was closed down on January 1, 2001. It is, however, used on occasion. Along with the Odyssey Restaurant, the Millennium Village (now named "World Showplace") is utilized during the Epcot Food and Wine Festival. Inside the Living Seas pavilion, guests once saw a movie, took a Hydrolator ride down to Seabase Alpha, and rode Seacabs through the coral reef. Diver, fish, manatee, submarine and dolphin exhibits were at Seabase Alpha. The movie, entitled The Seas, showed how the Earth went from volcanic planet to a world of oceans. The movie will forever be remembered with the narrator's famous line, "And they rained... and rained... and rained..." The Hydrolators supposedly dove down beneath the surface to Seabase Alpha. However, the Hydrolators didn't actually go anywhere. The rock walls seen outside the windows of each Hydrolator are propelled upward to create the illusion that your Hydrolator is indeed traveling downward. The floor also shook to add to the illusion. The Seacabs would transport guests from their exited Hydrolators to Seabase Alpha. Along the way, the Omnimover ride would see views of the coral reef. In 1998, United Technologies pulled out of sponsorship leaving The Living Seas an orphan. The Seacabs were taken away around the year 2001. Around that same time, guests were also given a new option: to view the movie then go into the Hydrolators, or just go into the Hydrolators. After the sponsorship pullout, attendance began dropping at The Living Seas. Nothing new would be added until 2004 with the Nemo attractions, as diver and submarine exhibits were lessened. This declining period earned The Living Seas the nickname "The Dead Seas." Soon after the film "Finding Nemo" came out, The Living Seas got invaded by the little fish and his friends. Exhibits got a new paint job featuring Nemo characters. A Nemo and friends sculpture was added just outside the entrance. Most of the old Living Seas and Seabase Alpha merchandise got replaced by Nemo items. As Nemo's popularity grew, two more special exhibits were added: Bruce the shark's playground and Turtle Talk with Crush. The Hydrolators were shut down for the year 2006 making way for the new "Finding Nemo" ride. The movie (a.k.a. the briefing room) was also shut down. In late 2006, the pavilion was rechristened The Seas with Nemo and Friends. The Living Seas was no more. 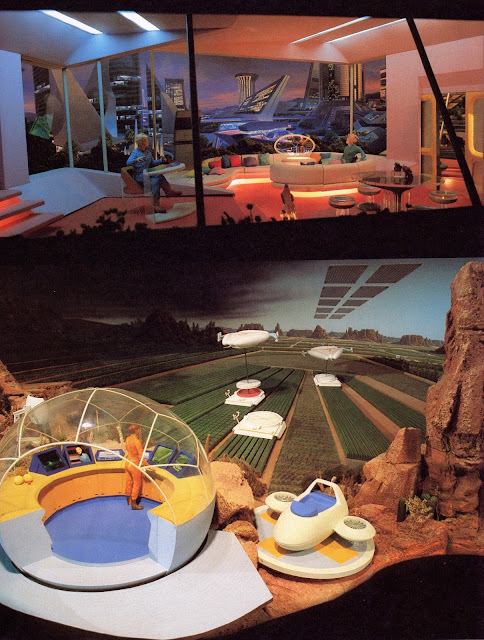 CommuniCore was a pavilion dedicated to technological advance that occupied two semi-circular buildings behind Spaceship Earth at the center of Future World. 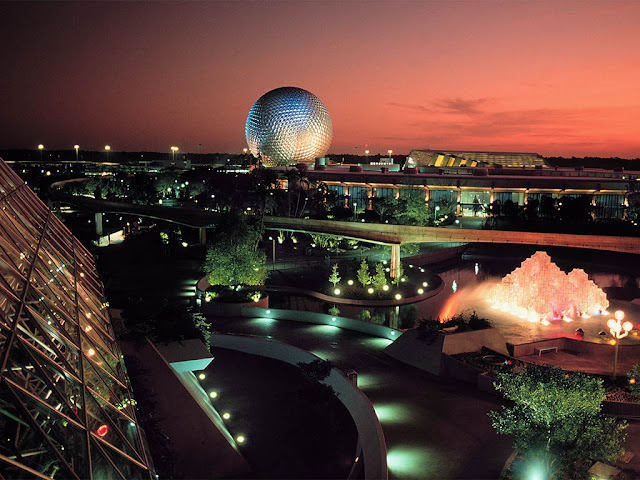 The two buildings were known as CommuniCore East and West and housed rotating exhibits. Closed and redesigned in 1994, the former CommuniCore buildings are now the home of Innoventions. 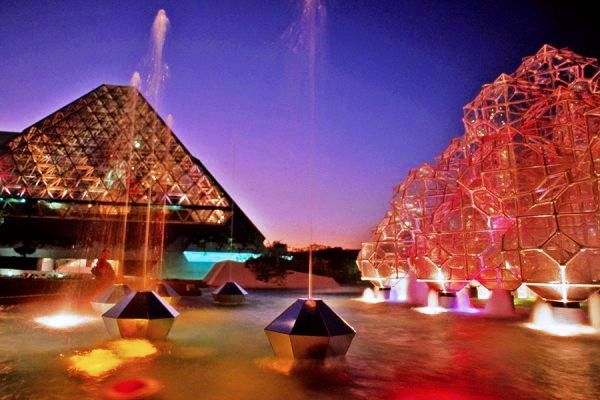 CommuniCore was the hub of EPCOT Center, both geographically and conceptually, as it brought together nearly all of the ideas and concepts explored in Future World and complemented the experiences offered by other pavilions. 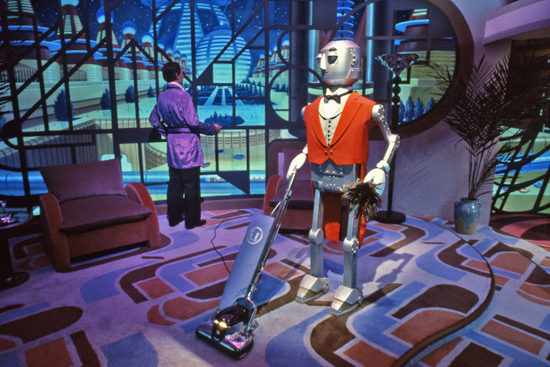 Having debuted at the dawn of the modern computer era, the emphasis throughout CommuniCore was primarily on educating the public about computers. The feature exhibit was a tour through EPCOT Computer Central, the computer hub of EPCOT Center that ran nearly everything throughout the park. In the southern quadrant of CommuniCore East one could shop at the Centorium, the largest merchandise location in EPCOT Center. The Stargate Restaurant in the northern quadrant of CommuniCore East and the Sunrise Terrace in the southern quadrant of CommuniCore West were open for breakfast, lunch and dinner. Other exhibits inside CommuniCore East included Compute-A-Coaster, the Great American Census Quiz, Get Set Jet and the Flag Games, all featuring brand new touch-screen technology. Also featured were the TravelPort, and the Electronic Forum, where one could take the EPCOT Poll, an interactive census on popular issues. One could also take a look at the Population Clock, a device that displayed the rough population of the United States and changed accordingly with every passing second. 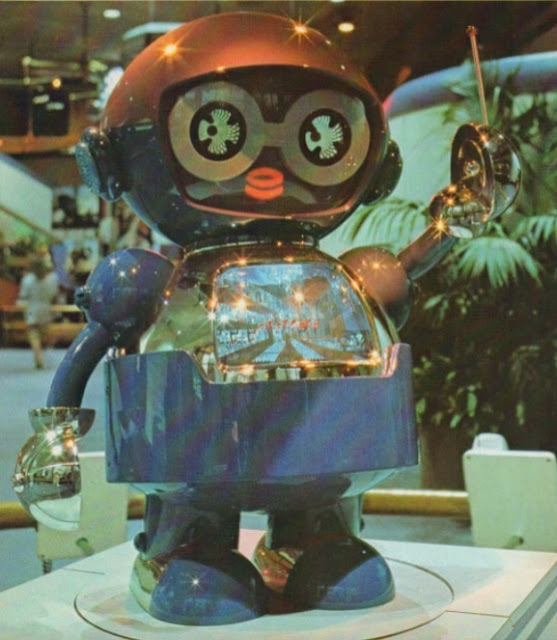 CommuniCore East was also the residence of SMRT-1, a friendly robot who used the latest in voice recognition technology to interact with Guests. 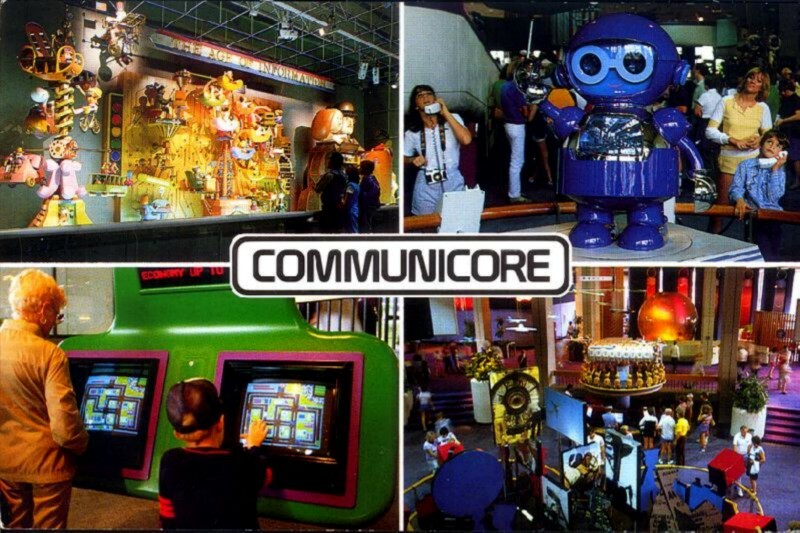 At CommuniCore West was FutureCom, an exhibit sponsored by AT&T that forecast the advent of things like electronic commerce, Expo Robotics, and an educational resource center called, at various times, EPCOT Outreach, Ask Epcot, and the Epcot Discovery Center. 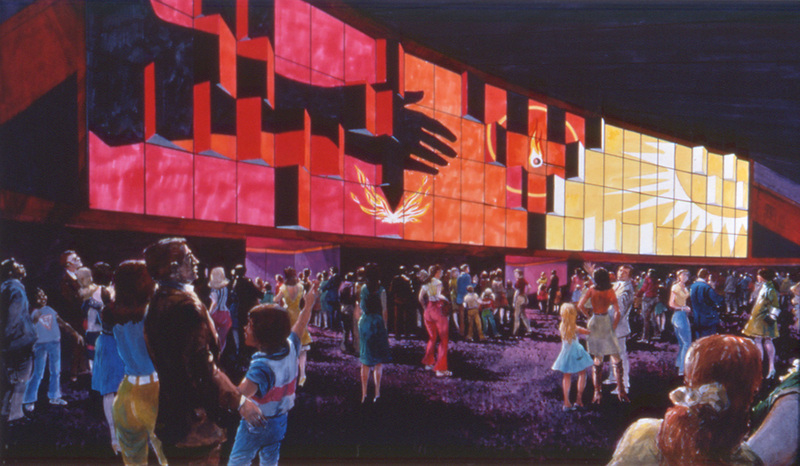 Planned exhibits incorporated into the design of the buildings included a second floor, intended to house a PeopleMover system which would allow riders to preview the features and attractions within CommuniCore. The buildings were also designed so that they could easily be expanded outwards, facilitating easy additions to expand the exhibit capacity of the attraction as a whole. 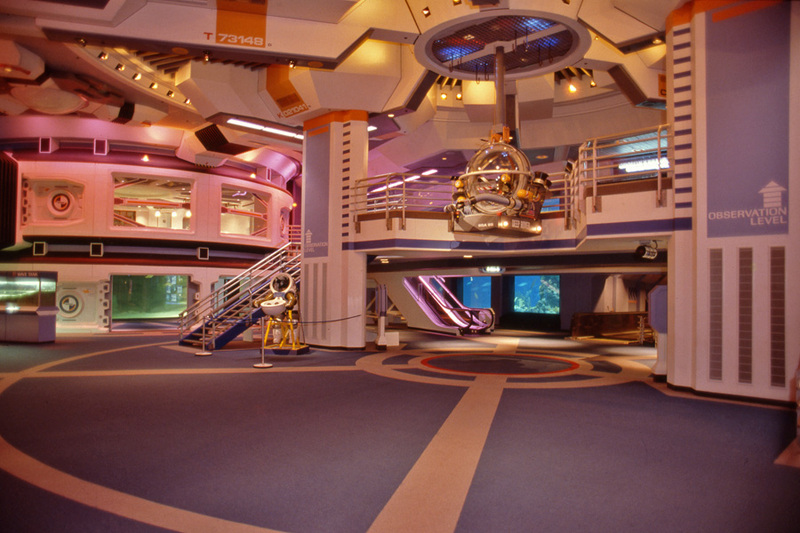 In an effort to keep EPCOT updated and vital, CommuniCore was closed in January 1994 to be redesigned into Innoventions, a more eclectic, wild, and corporate-driven take on a Science and Technology pavilion. Wonders of Life was perhaps the most interactive of EPCOT attractions, offering several stations like bicycle simulators, a personal health quiz and a sensory-bending crooked room that taught you more about how your body and mind work. Sadly, at first no corporate sponsor could be found to cover the costs of the pavilion. 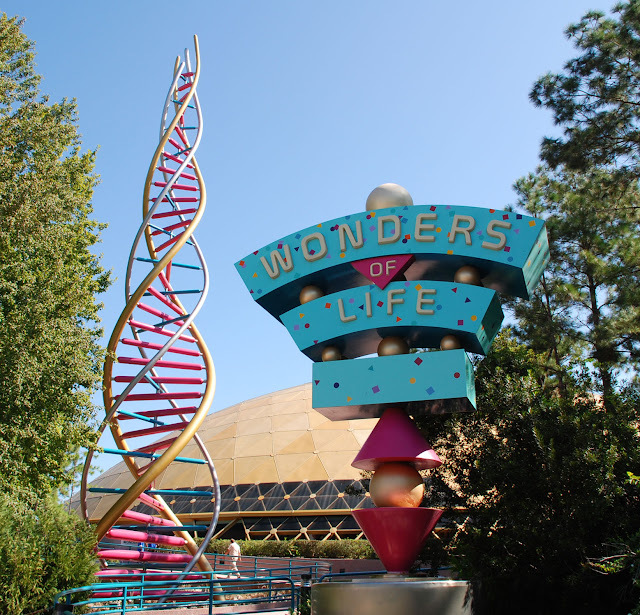 It was not until MetLife signed on that the pavilion was finally constructed, and it featured two main attractions: Cranium Command and Body Wars, the first thrill ride located in EPCOT. Also featured was a theater (home to The Making of Me), restaurant and interactive attractions that evolved around the idea of health and wellness. MetLife ended its sponsorship of Wonders of Life in 2001, which led to the slow decline of the pavilion. On January 4, 2004, Disney made the decision to make the pavilion seasonal operation only. It reopened when the park was projected to hit near capacity during the high spring months and Christmas season. The pavilion's most recent operational phase was November 26, 2006, through January 1, 2007. In 2007, the pavilion closed permanently, with no official reason given for the closure. While the pavilion is not operational to the public, it is still commonly used for private and corporate events. 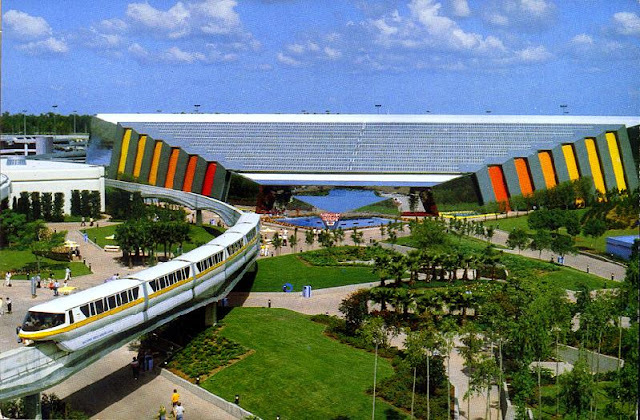 The original Universe of Energy pavilion itself was an innovation in energy technology, as the entire roof was covered in 80,000 photovoltaic solar cells that partially powered the ride vehicles. Visitors were transported through the pavilion in large battery-powered "traveling theatre cars" that followed guide-wires embedded in the floor as opposed to riding along conventional ride tracks. 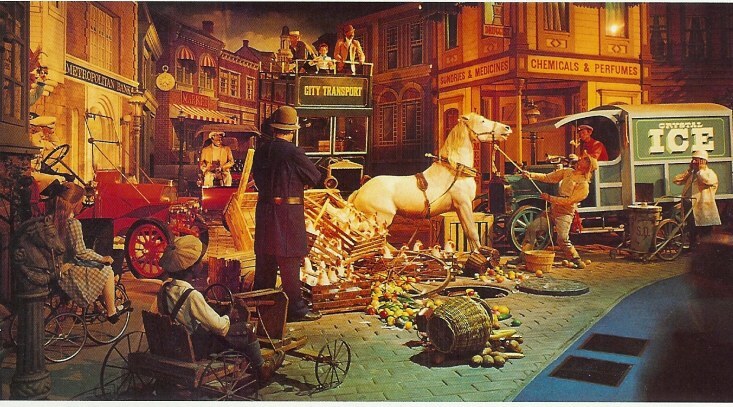 The original attraction featured numerous films that presented information on the subject of energy in a serious fashion as well as a ride through a primeval diorama complete with audio-animatronic dinosaurs. What has been lost in the current attraction today (Ellen's Energy Adventure) is the original attraction's atmosphere and mood. It used to have loud, awe-inspiring movies about energy that surrounded you on shifting, giant wraparound screens. The journey into the past to see the dinosaurs was both exciting and frightening; it really felt like you had traveled back in time. Sure, it's probably more entertaining now to some, but the epic nature the ride once possessed is gone. 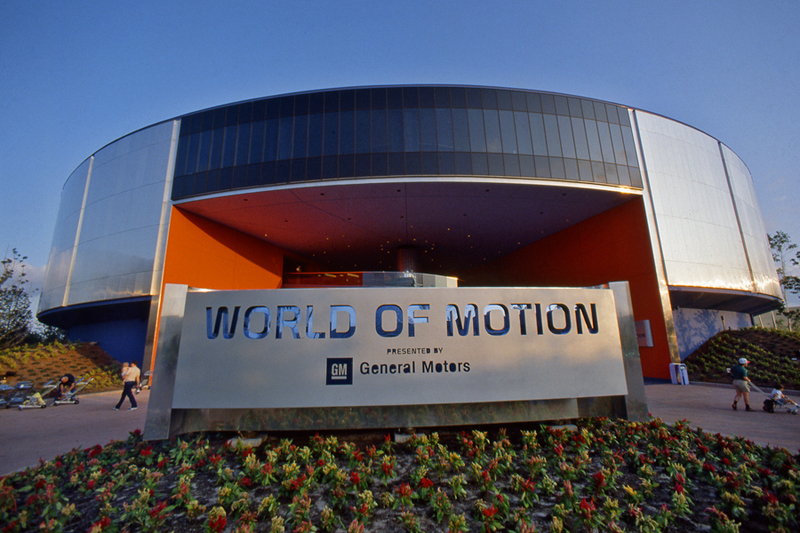 World of Motion, sponsored by General Motors, was the former tenant of the Transportation pavilion at Epcot. Described as "a road trip through the evolution of transportation," the premise of the ride was to be a humorous look into the history of transportation, from the ancient days of foot power, through time into the future. It was an opening day attraction at EPCOT Center in 1982 and it closed in 1996 to make way for Test Track, a new thrill ride through a GM testing facility. Visitors would board moving Omnimover vehicles, and would be taken through scenes that were populated with Audio-Animatronic figures and also projection effects. It was a whimsical look at the history and achievements in transportation, showing scenes from the invention of the wheel right up to the present day and beyond. Kitchen Kabaret was a 13-minute audio-animatronic show located in The Land pavilion. The show was another original of EPCOT Center and if you never saw Kitchen Kabaret, the first thing you have to know is that it was pretty ridiculous. For the uninitiated EPCOT Center guests who approached the show from The Land pavilion's ground floor concourse, this expectation would sink in quickly. Walking beneath the neon marquee, with its cutesy alliterative name, they entered the lobby and discovered via promotional posters that the production really was about food performing onstage. For those who braved past the atrocious signs of cheesiness into the theater would be rewarded by an engaging experience that took absurd concepts to a glorious three-dimensional show. It was proof to the show's designers that such a bright, cheerful and properly executed production could be pulled off from such a nonsensical situation. Only true creative geniuses could have done it, and in this case everything converged magically. 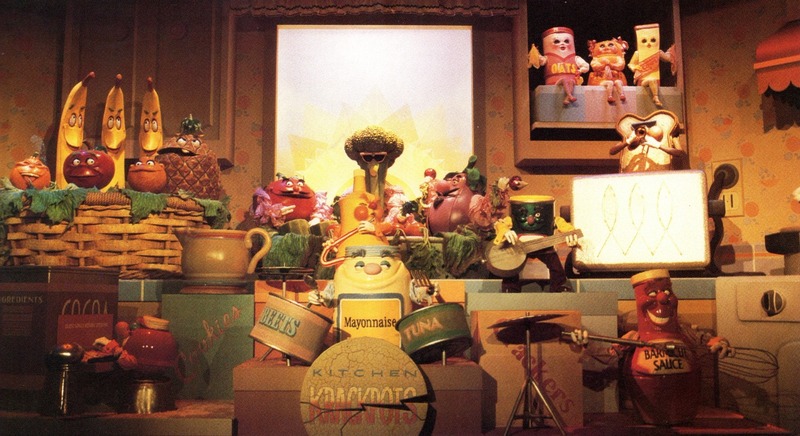 The Kitchen Kabaret was a triumph of art direction, character design and songwriting that left guests singing "veggie veggie fruit fruit" in their heads as they exited an attraction that promised misery but delivered glee. No countdown of Epcot attractions we miss the most would be complete without Horizons! 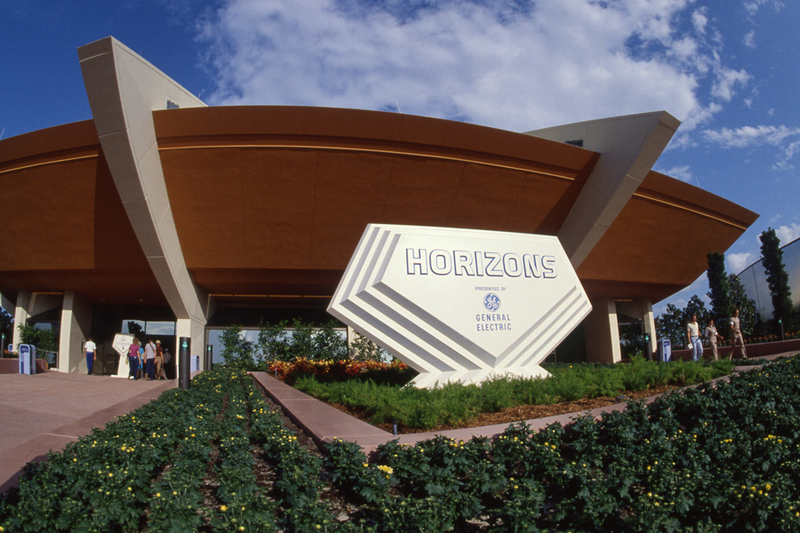 Although it’s now a thing of the past, Horizons, the attraction that took guests on “an exciting exploration of options for living and working in the 21st century,” continues to live in the hearts of all die-hard vintage Epcot fans. 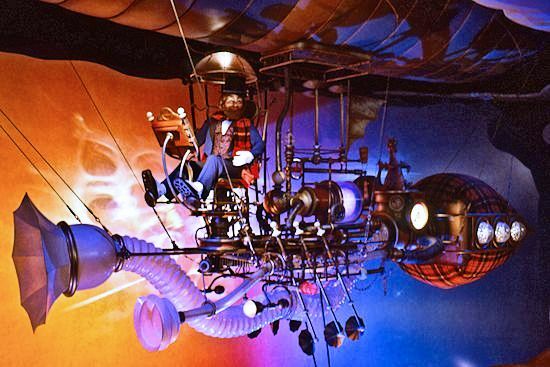 Designed over a three-year period at Walt Disney Imagineering in California, one memorable part about Horizons was the choose-your-own ending to the journey via personal spacecraft, desert hovercraft or mini-submarine. 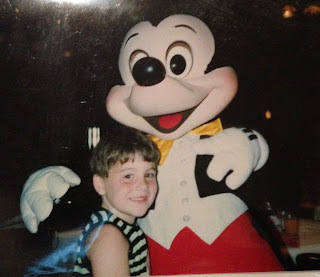 What Epcot attraction do you miss the most? Be sure to let us know in the comments! 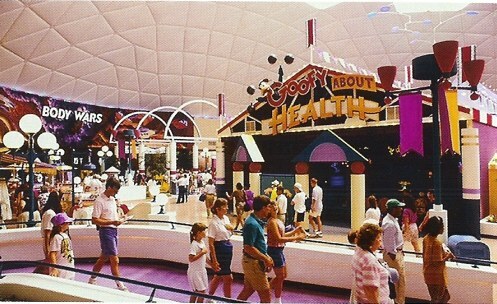 Ahhh old Epcot how I miss thee!!! I would do anything to see Horizons return. 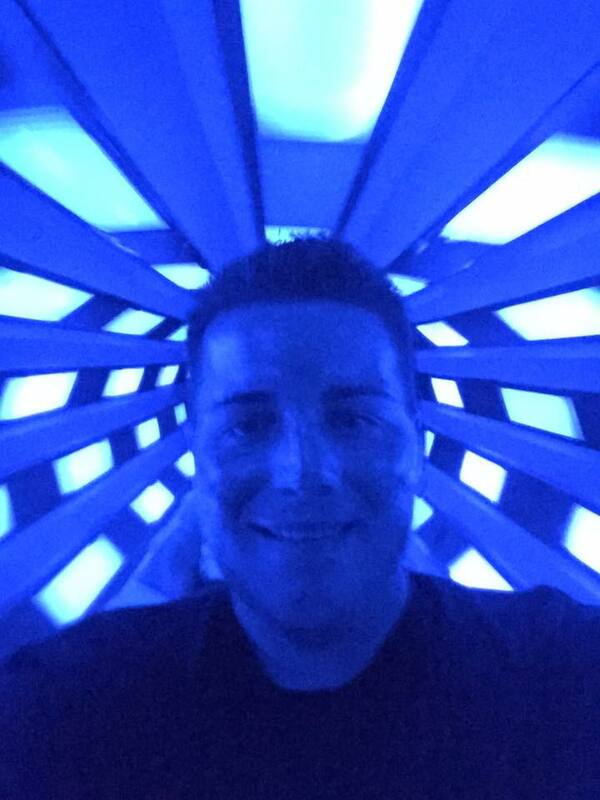 That was the best dark ride ever created...and better yet, completely original and not based on an existing IP. Those were the days. Gosh, I love this website!